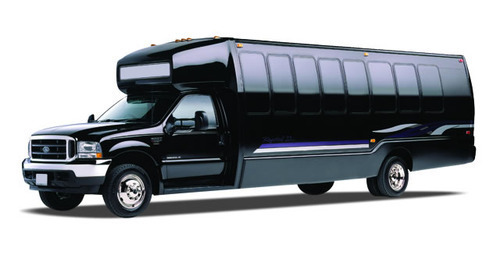 RVP Charters is the premier minibus, motor coach & charter bus rental company servicing Oakland, California. Book your charter bus now by calling 1-718-779-1151. Oakland is a city of historic significance and, it also has numerous places of interest, for the sightseers. In spite of the fact that Oakland’s public transport is excellent, yet; it is not that convenient, for the purpose of touring in and around the city. Here, the most preferred choice will be to opt for the charter buses of RVP Tours. From a minibus to a big-sized bus, our fleet comprises of all types of vehicles. None of our customers should leave with disappointment, due to unavailability of the bus suitable for them! RVP, backed by a proven record of topmost client service, is the answer for your travel needs! First and foremost, it has to be stressed that you need to allot minimum 3-4 days to tour Oakland, for the sites to be covered are many. 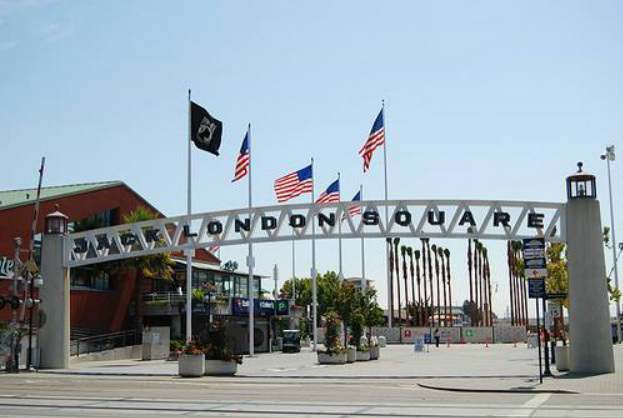 The Jack London Square is the most striking of all locations where, there are several restaurants and stores, not to mention the magnificent buildings. The Peralta Museum of History and Culture and Oakland Museum of California vividly focuses on the culture, history and art of California. Also, during the visit to Peralta Museum, you get to see the residence of Antonio Peralta, too, which houses many exhibits and a lovely garden of plants. It should be highlighted that Oakland is also popular for its gardens and parks like the Preservation Park and Joaquin Miller Park. Special mention must be made of GSBF Bonsai Garden that includes Bonsai trees numbering more than 100. The sightseeing tour shall take you to see the now defunct ship, SS Potomac, which once was used as the yacht of Franklin Delano Roosevelt. The city has quite a few landmarks that children would simply love to visit. 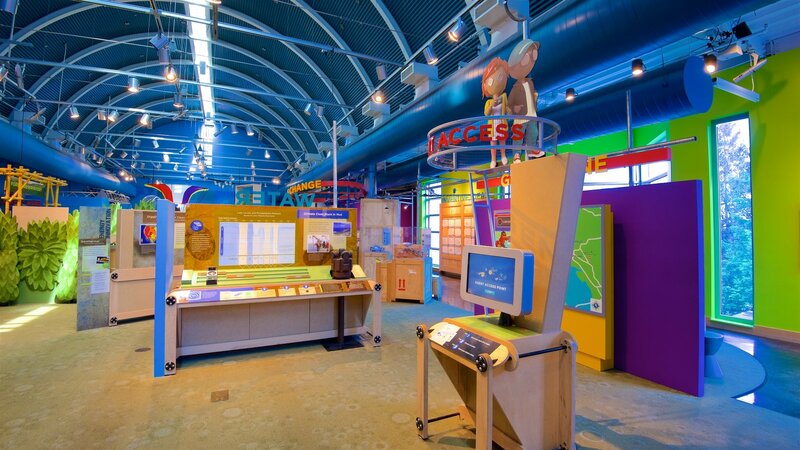 The Chabot Space and Science Center have the megadome movies and planetarium shows, which enthrall the kids beyond words. Even the Oakland Zoo and Children’s Fairyland are spots you should not miss, when children are included in your group. Just communicate your requirement to our representatives, who are always available for our customers, without any break. The most memorable trip in our luxury charter bus is awaiting you!